I’m very pleased to say that I have now created a sleep track called ‘SOMNUS’ and I’d love you to be among the first to hear it! Somnus is the Roman god of sleep so when thinking of a name for the track it seemed appropriate. There are two versions – SOMNUS X (10 minutes) and SOMNUS V (5 minutes). 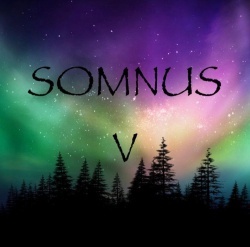 SOMNUS V has already been released so check it out on Spotify or you can buy it on iTunes for 0.79p. Please share it with your friends, family, colleagues…anybody wanting some extra shut eye! I’ve been wanting to create a sleep track for a while now. Since I collaborated with ‘Silence and Air’ on my previous sleep track ‘Zero Point’, it has had over 6million streams on Spotify alone. Thanks to everyone that took part in the research for Zero Point too – it was a really positive outcome. I’ve been a busy bee in the studio this year and have loved almost every minute! 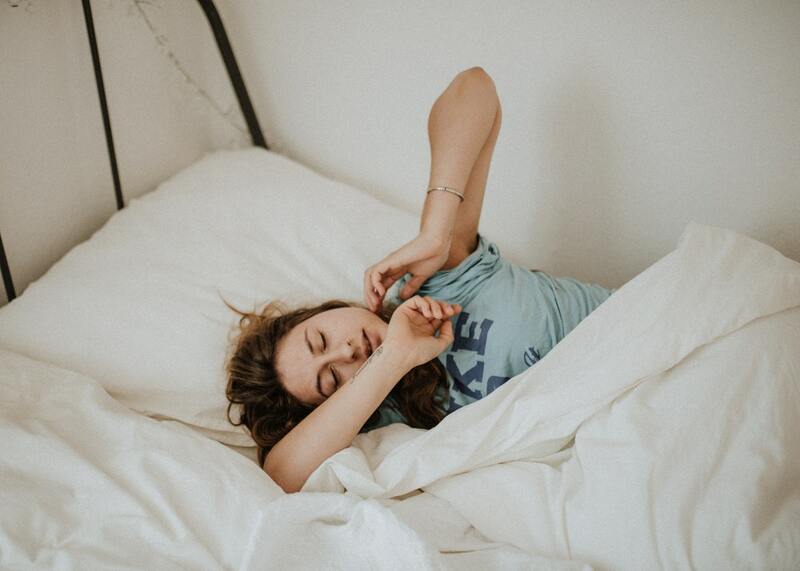 I say almost every minute because it can be challenging at times, especially when your creativity decides to have a duvet day on the same day you’ve booked valuable studio time! Over the years I’ve learned to work with this ebb and flow of creative inspiration by collecting lots of interesting samples, clips and instruments that I can draw on when things aren’t flowing smoothy. I tend to store samples, clips and instruments for inspiration as and when needed. When working on SOMNUS I needed something to insert into a part of the track where there is a breakdown – the music minimises and there is a change of atmosphere. I had a clip of rainforest sounds on the shelf, so to speak, and it just spoke to me – it seemed perfect for SOMNUS. I hope you enjoy SOMNUS V and X and the other tracks that will be loaded on a regular basis from now on. Please feel free to follow me on Spotify for notification when new tracks are released.